Buy New Canon NB-5L Li-Ion Rechargeable Battery for Canon Digital Cameras S110, S100, SX200is, SX210is, SX220HS, SX230HS, SX210is, SX200is, SD900, SD95, IXUS 990is, IXUS 980is, IXUS 970is & IXUS 90is Malaysia At FotoZZoom! 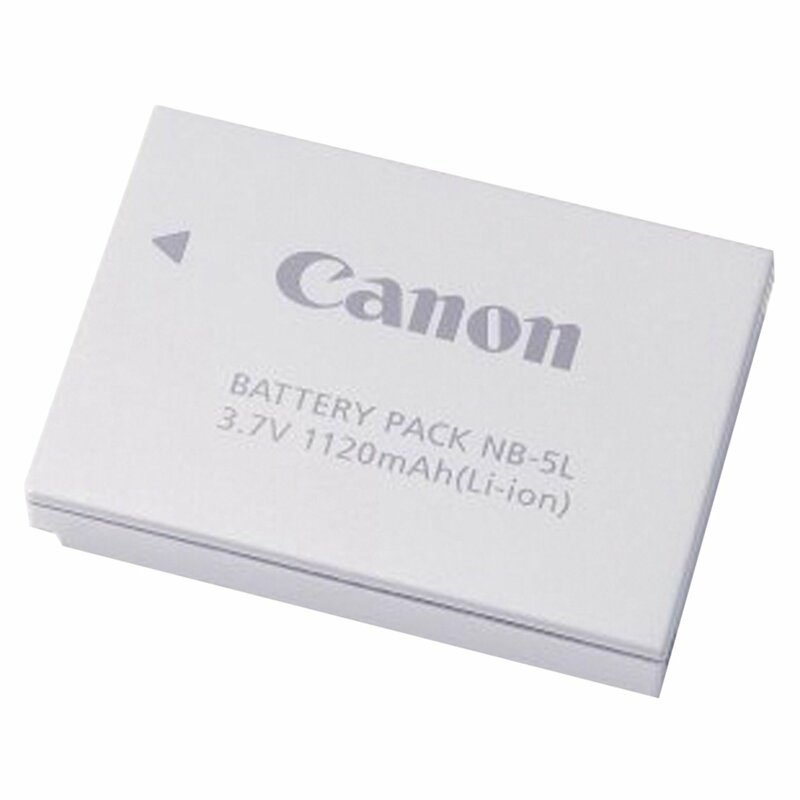 Canon NB-5L Rechargeable Lithium Ion battery is an excellent way to power your camera. It has a recharge time of 4 hours when used with CB-2LXE Battery Charger. The high-capacity Canon NB-5L Rechargeable Lithium-ion Battery Pack features lithium technology, which ensures maximum battery life and maximum power. It also features no memory effect that lets you recharge partially drained batteries without reducing performance.